It comes in many different styles with a resistant design and in various materials. 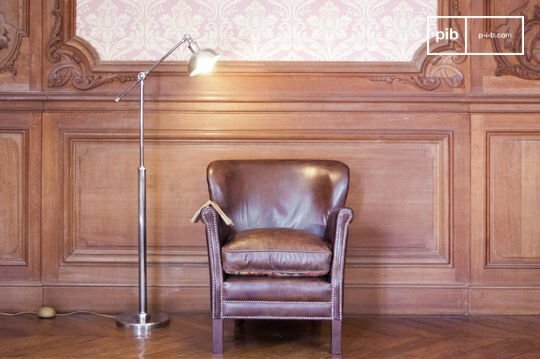 Whatever the ambience of the room, standing lamps are always a wise choice. 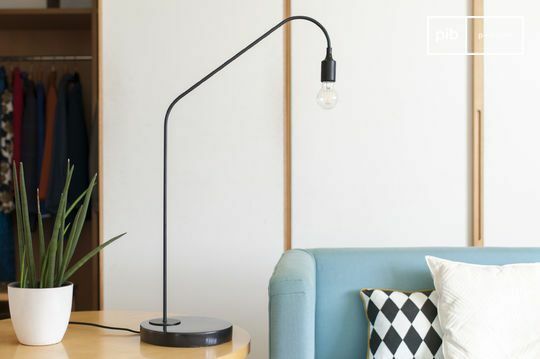 In a reading corner, perhaps at the end of a sofa, it will diffuse a soft light (more like a wall lamp) or a stronger and more focused light (like a table lamp). Its high-rise design introduces a unique dimension to your decoration, which will bode well in many interior spaces. 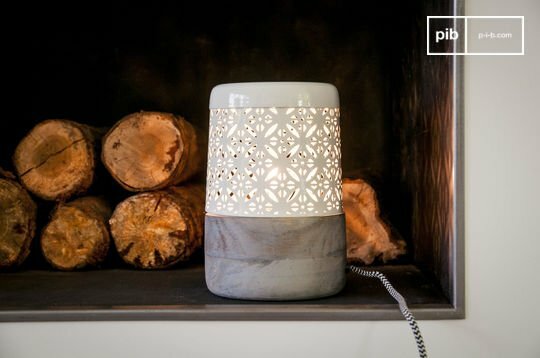 If you're looking to decorate your desk or entrance, standing lamps can be the perfect choice. You can opt for a shabby chic floor lamp or one of our modern floor lamps, all alternatives present in our wide collection! Choosing the right lighting is not always easy. 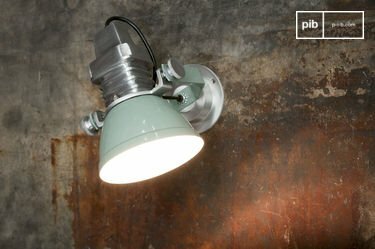 Industrial lamps are ideal in loft-style decoration, but Scandinavian lamps are better suited to softer and more timid decors. It is therefore necessary to choose your lamps carefully. 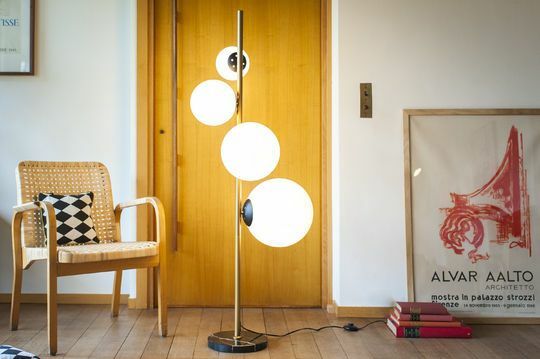 One of the many advantages of the standing lamp is its versatility. 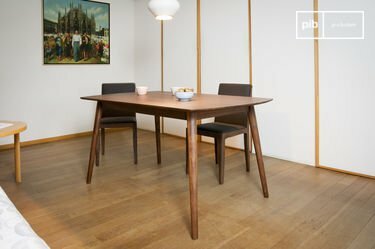 It can be used in a living room, a bedroom or an office. 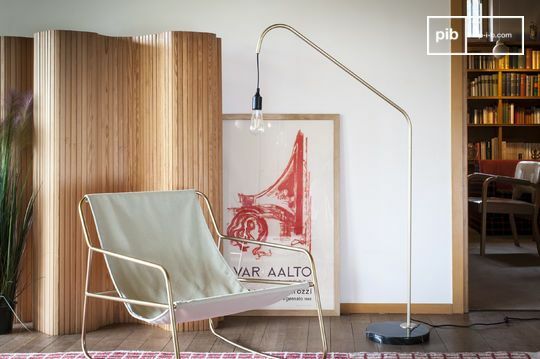 A reading lamp is perfect for a reading corner, with a Scandinavian armchair and a shabby chic bookcase. 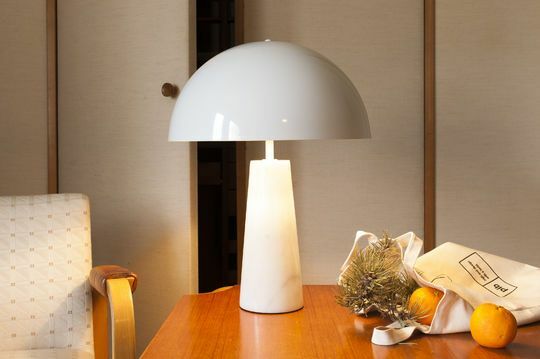 The variety of materials and styles on offer means that you can easily find the right lamp for you. 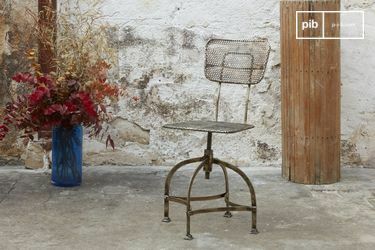 Weathered metal emits an authentic aura, while the painted metal will look different according to the colour you choose. 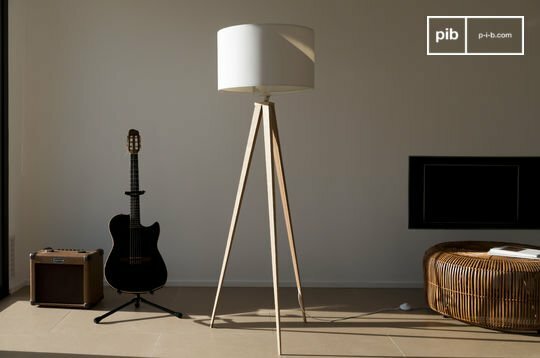 Wood allows you to obtain standing lamps in many original forms which will be perfect in a room with wooden items or in a more natural decoration. 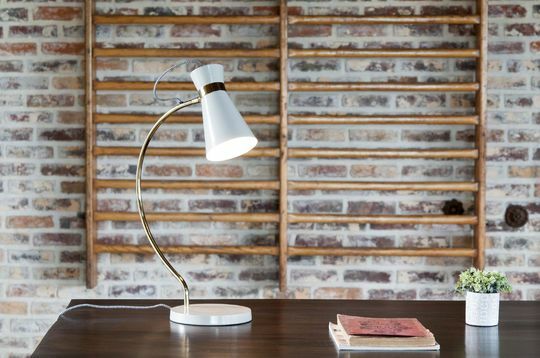 In your office, a floor lamp could complete the look with some matching modern wall lights! 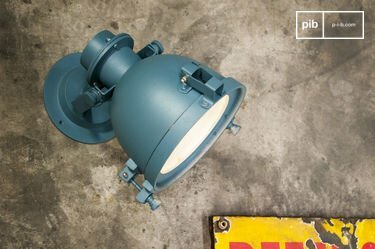 Whether purely to balance the aesthetics of your interior or to bring light into a corner of the room, you are guaranteed a vintage fixture that will harmonise successfully into your room with ease. Have an idea in mind of your decoration and keep in mind that you can always contact our group of experts! They will advise you in choosing the most suitable option for your home and clarify any doubt.